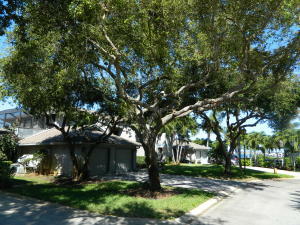 Schooner Oaks…… A very unique community located in Stuart, Florida on the Saint Lucie Intercostals waterway. The community is nestled in a lush surrounding of beautiful oak trees, tropical landscape and a winding private road. 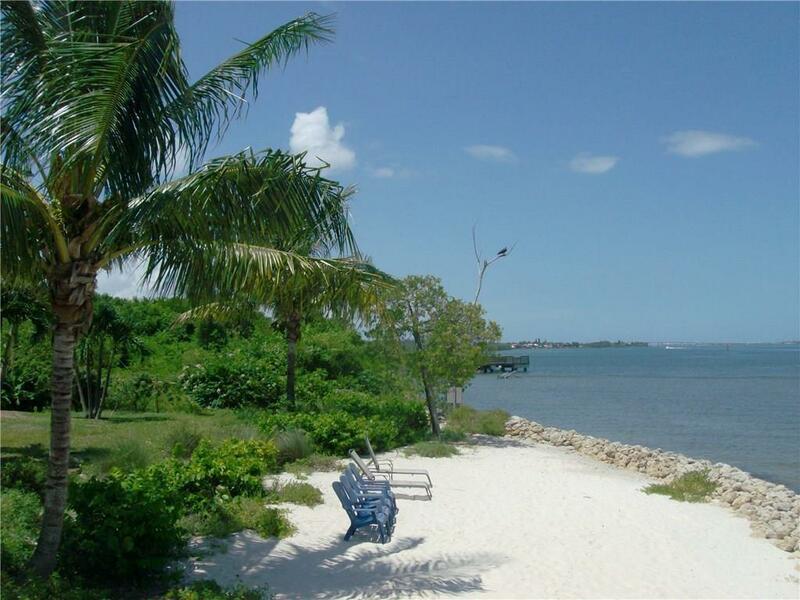 Owners enjoy a fishing dock, gazebo and lovely sand beach with a panoramic view of the intercostals and crossroads. This quaint, exclusive community also enjoys a club house, tennis courts, work out room, heated pool and Jacuzzi. 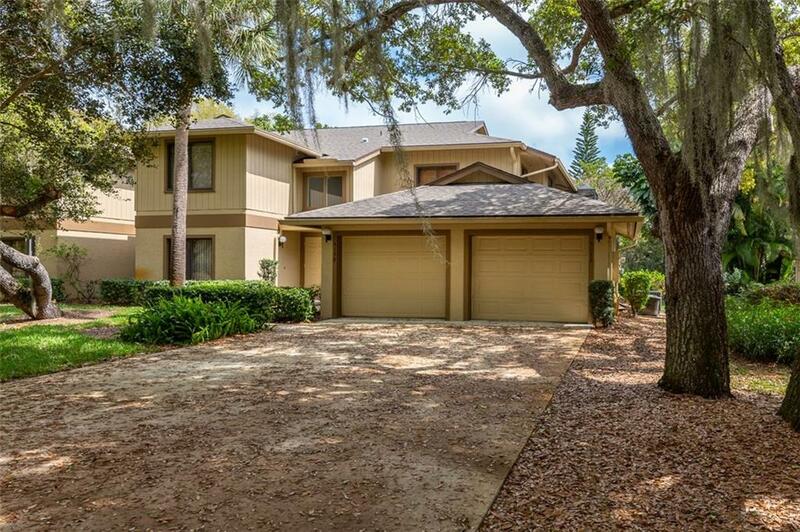 There are a lot of great homes in Schooner Oaks . You can view the properties below by clicking on the full listing or the picture. 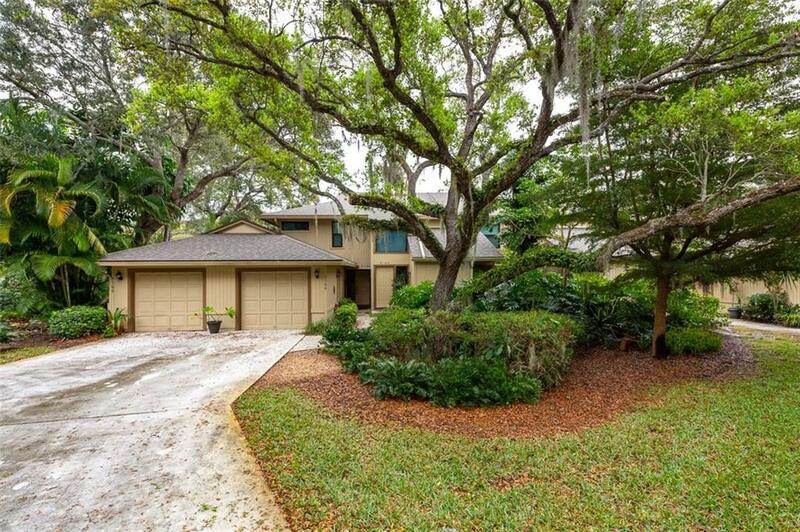 Information in regards to Stuart real estate and Schooner Oaks homes for sale or other listings may have come from a cooperateive data exchange service. All rights reserved. Information deemed to be reliable but not guaranteed. The data relating to real estate for sale on this website comes in part from a cooperative data exchange program of the multiple listing service (MLS) in which this real estate firm (Broker) participates. Listing broker has attempted to offer accurate data, but buyers are advised to confirm all items. 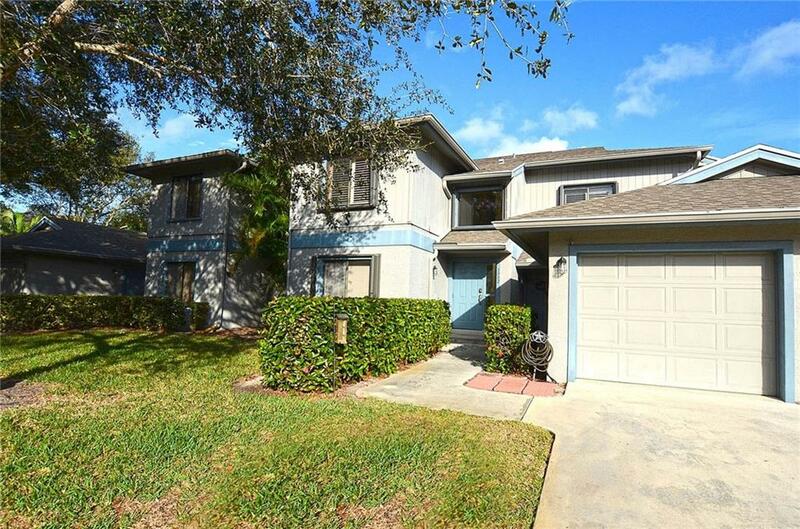 We provide all information about Stuart homes for sale and Schooner Oaks real estate or other listings as is with absolutely no warranties. This site will be monitored for 'scraping' and any use of search facilities of data on the site other than by a consumer looking to purchase real estate, is prohibited. Feel free to contact our agents to find a great Schooner Oaks Stuart specialist. Schooner Oaks is a great community here in Stuart, but you can use our Stuart homes for sale site if you would like to see more homes here in Jupiter.